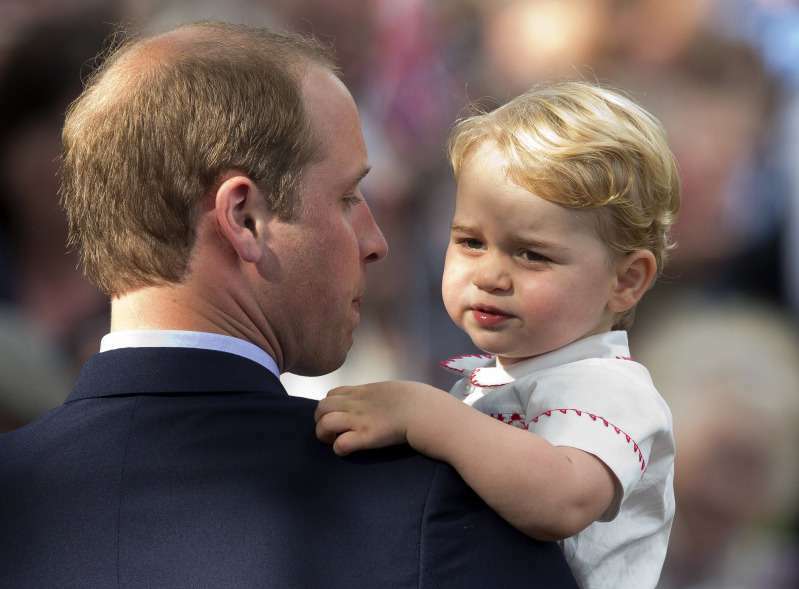 People all over the world just adore the royal family, and when it comes to their kids, the love is just immense. These cuties are so little but have already stolen the hearts of so many people! Let's have a look at the most adorable moments captured by various photographers. 1. 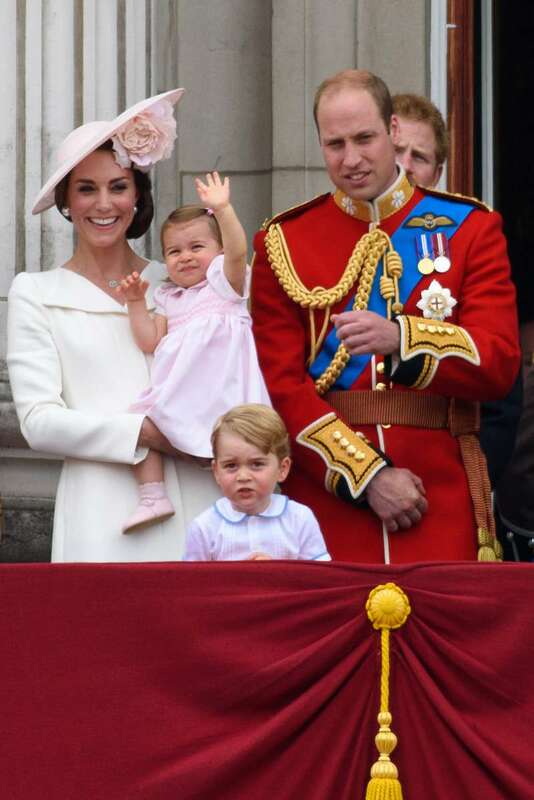 What else is there to do if you aren't fond of all those royal tours? 2. 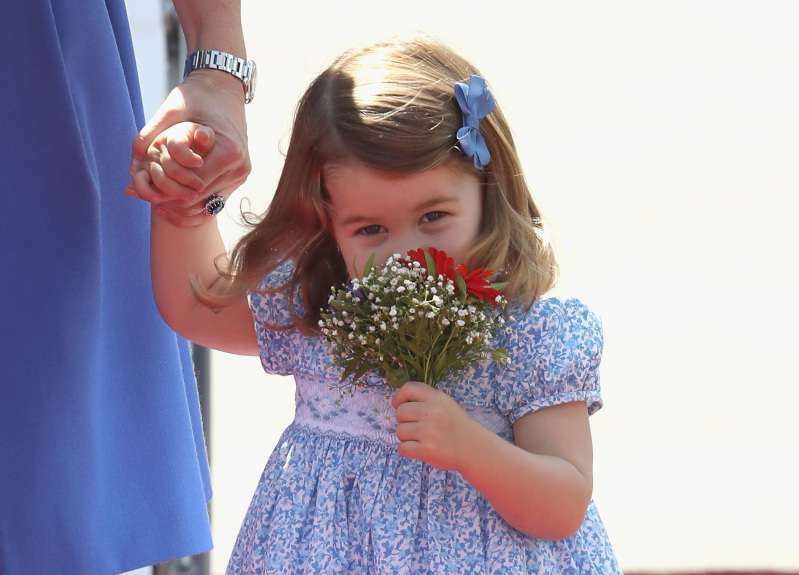 Princess Charlotte doesn't need fancy decorations to look cute! 3. 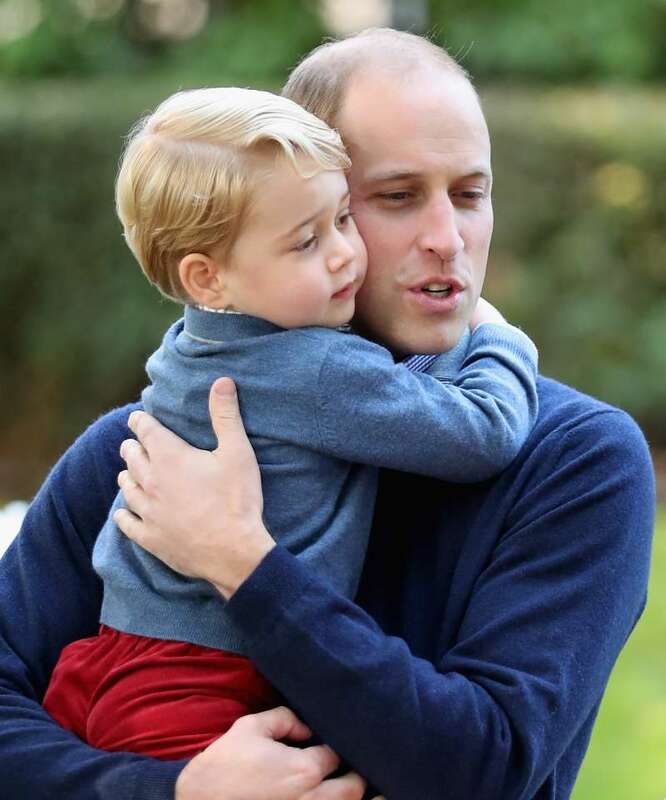 Prince William hugs his little son George. What can be sweeter? 4. 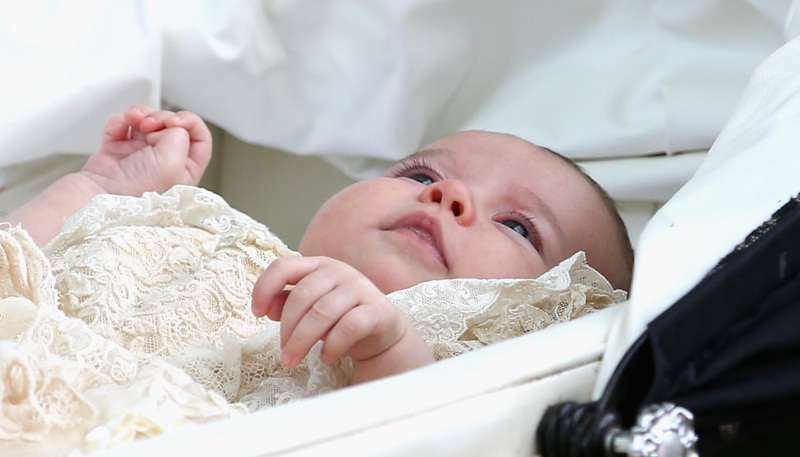 Princess Charlotte Of Cambridge. Christening. 5. 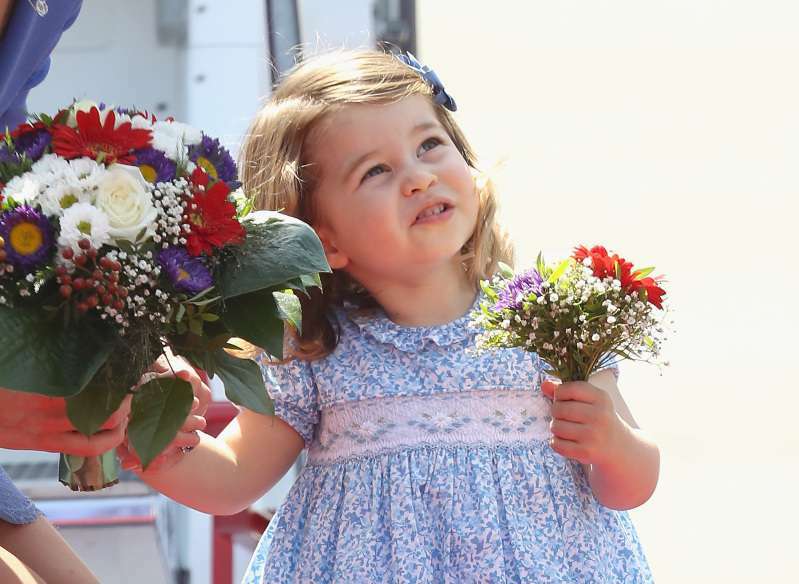 Berlin greets Princess Charlotte with sun and amazing flowers. 6. 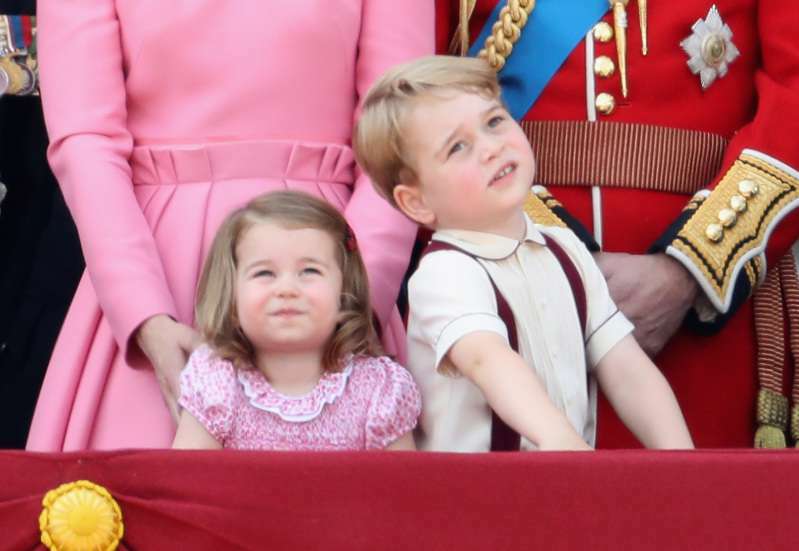 Prince George and Princess Charlotte are going to meet their newborn brother soon. 7. 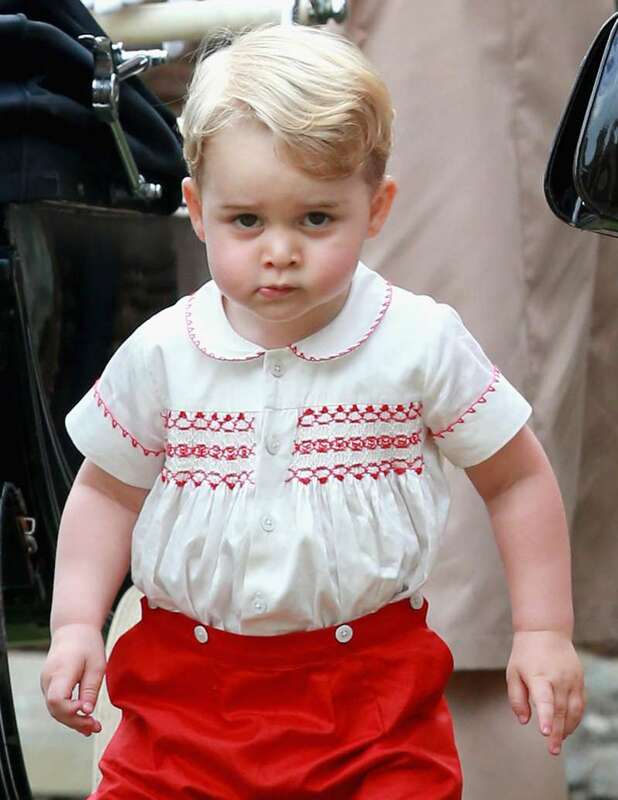 That's how Prince George looks when he is in hurry. 8. Prince George plays with bubbles at a children's party. 9. 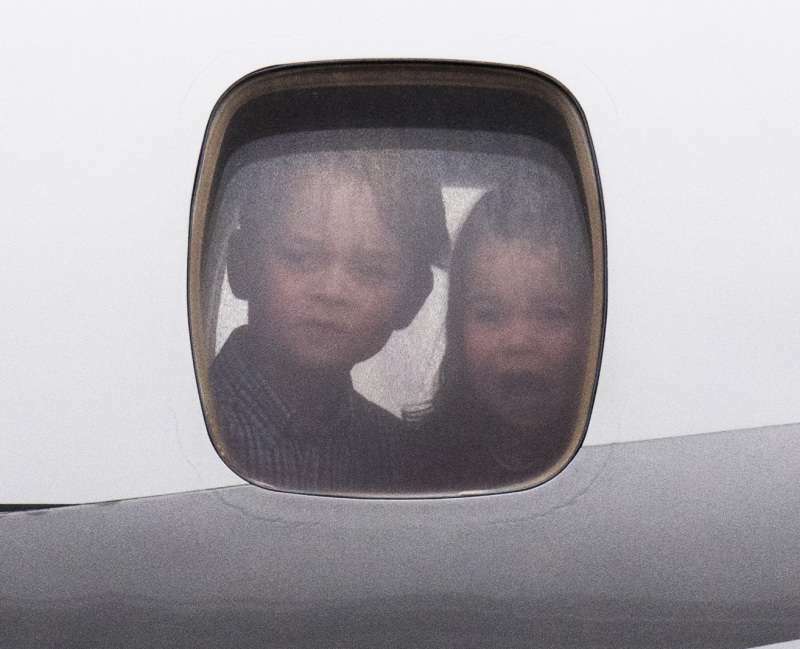 Prince George and Princess Charlotte can't be more curious about what's going on outside. 10. 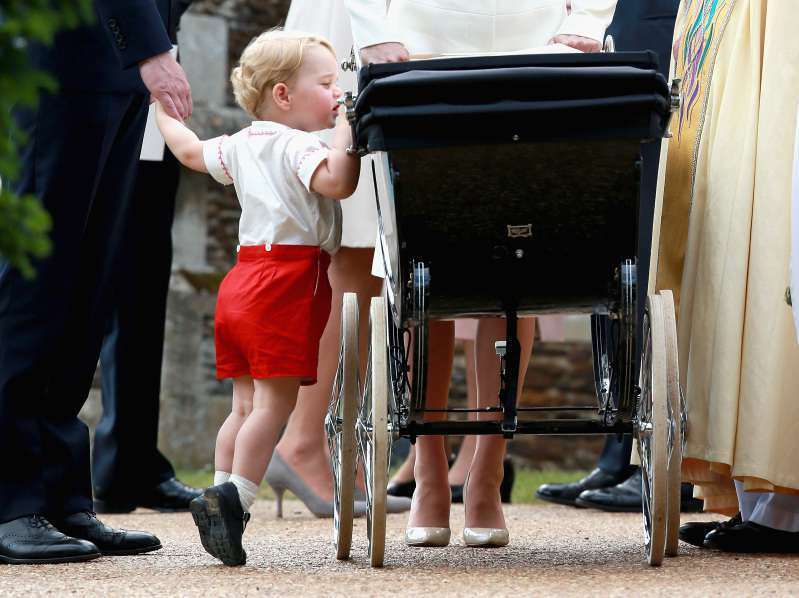 Prince George looks at his little sister right after her christening. 11. 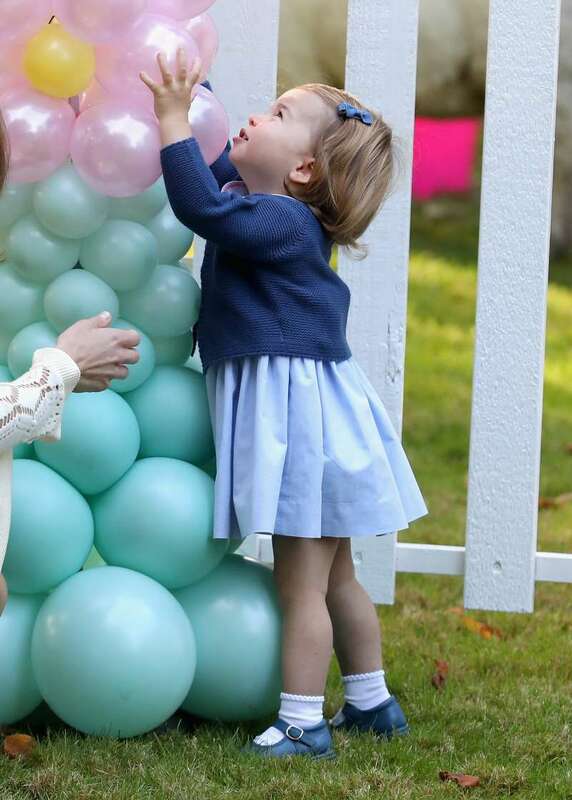 Princess Charlotte enjoys colorful balloons at a children's party. 12. It's fun to have a little sister to play with. 13. 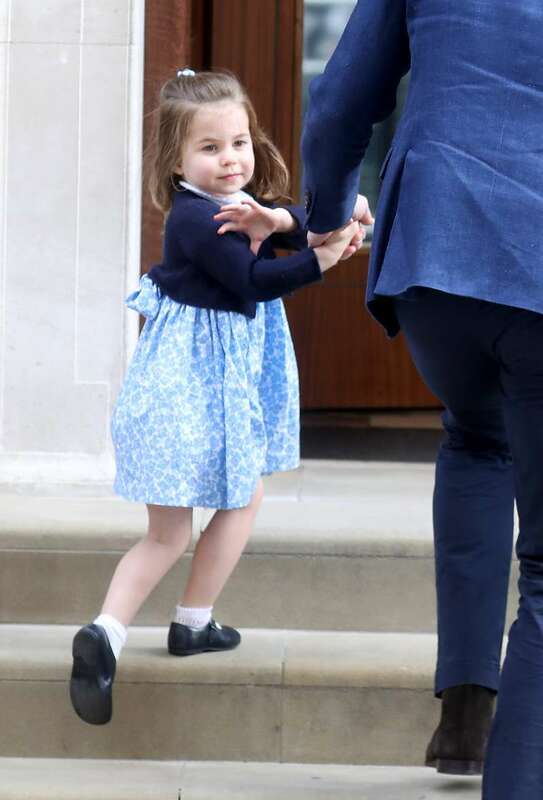 Kids will always be kids, they can't stand still even at an official ceremony. 14. 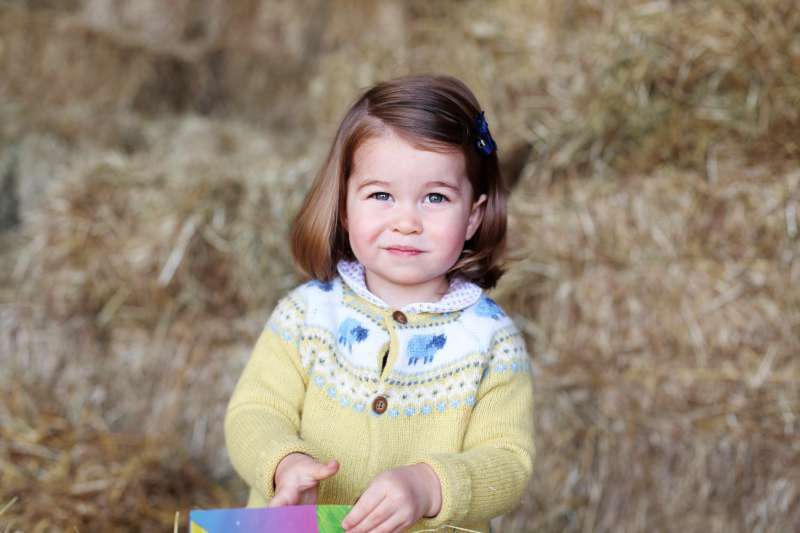 Princess Charlotte already knows she is a royal, and posing for photos seems to be her thing. 15. 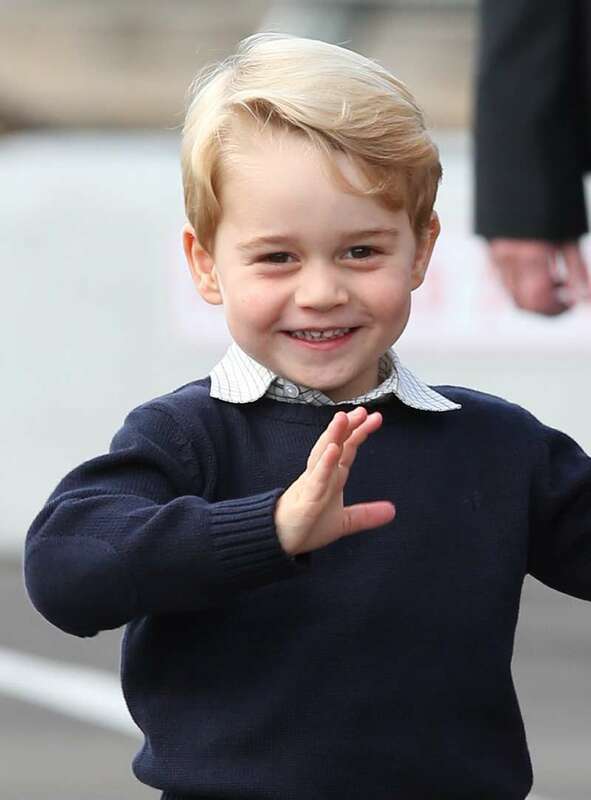 Prince George's 3rd birthday! 16. 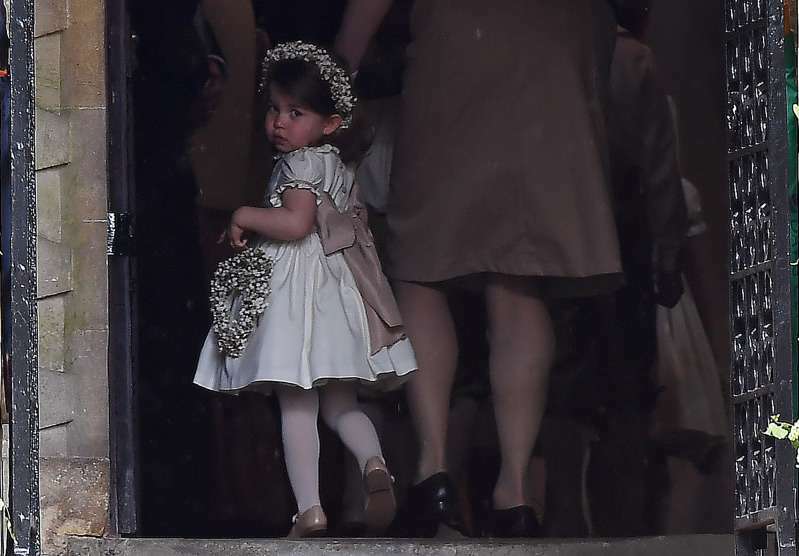 Little bridesmaid of her aunt Pippa Middleton. 17. 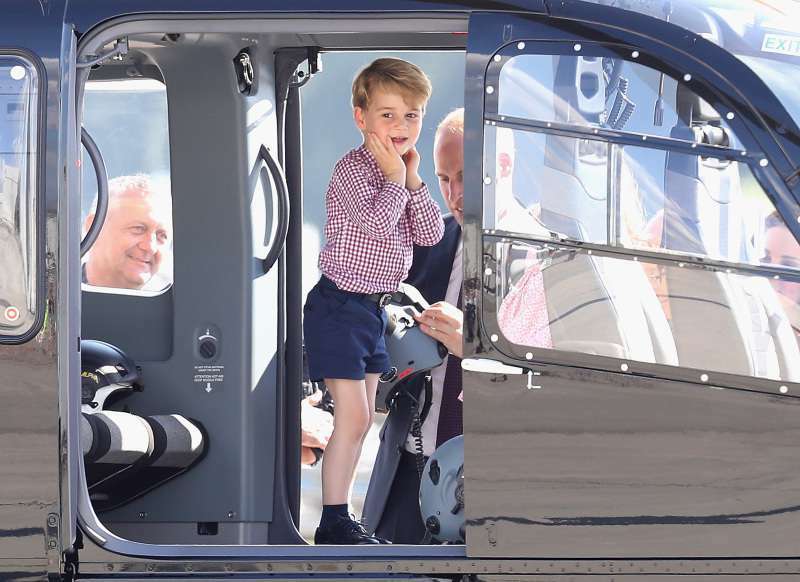 Prince George seems to be fond of helicopters. 18. Little prince is in a great mood! 19. 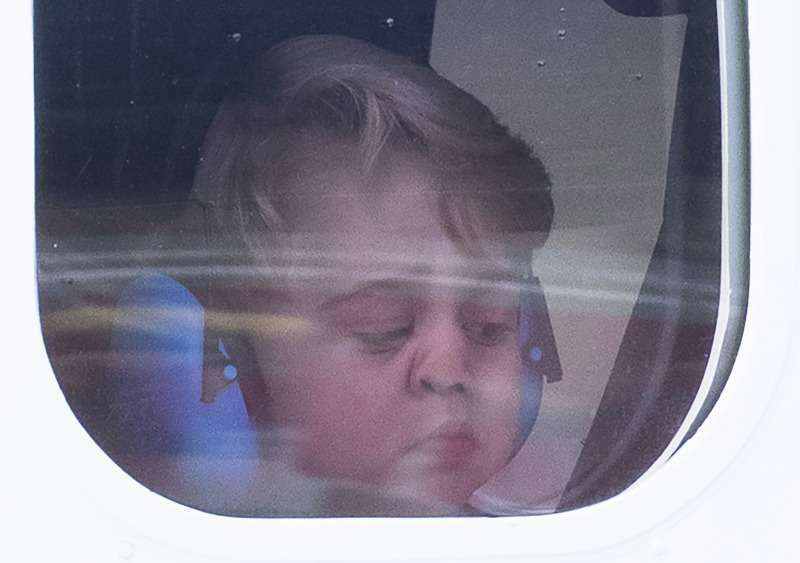 Prince George wants the event to be over... soon! 20. These two are just adorable! 21. This cutie steals hearts! 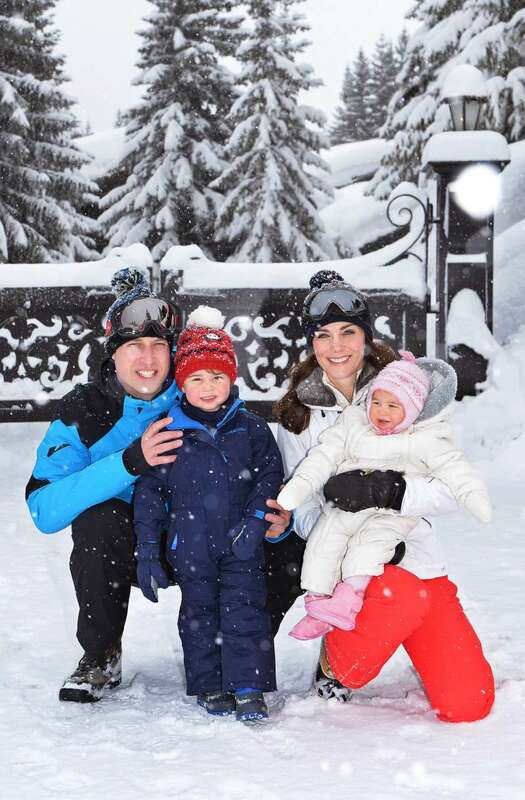 Well, we hope there will be even more such moments, and the royal kids will be not less cute than now.